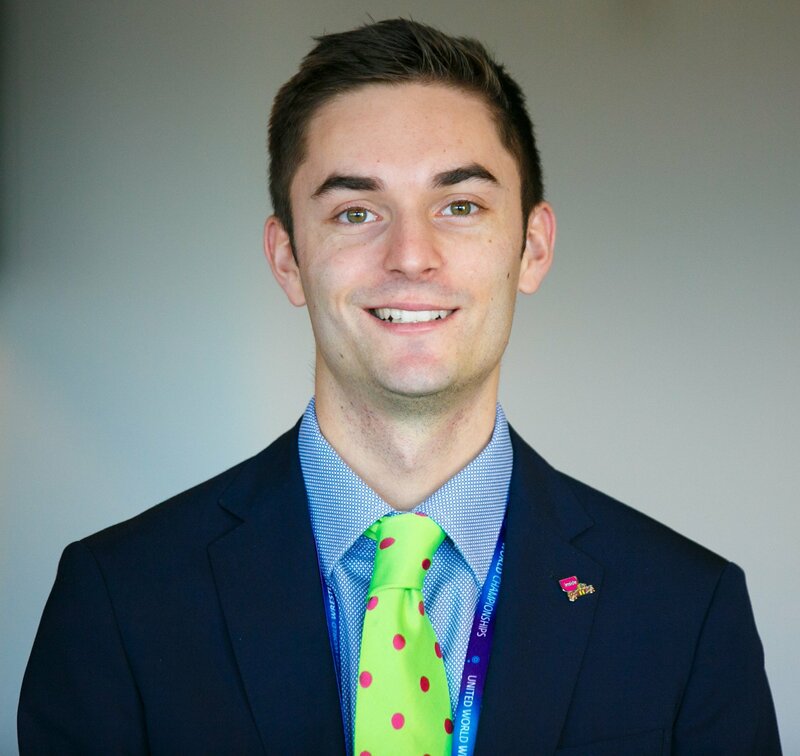 Publicly, the saga surrounding the governing body appears to have gone quiet in recent weeks. Behind the scenes, however, it is a completely different story. 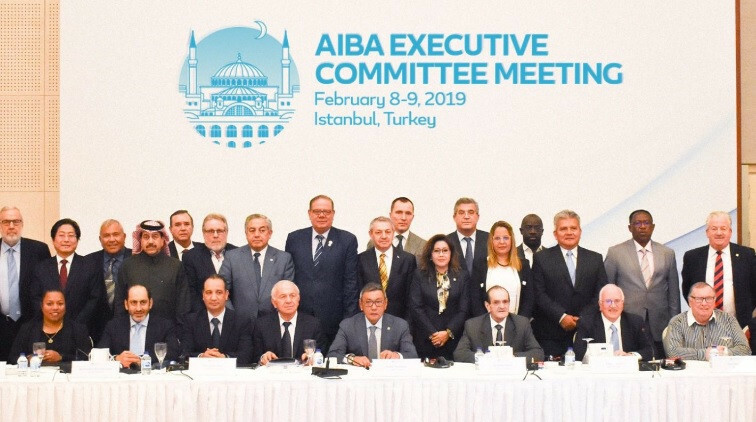 This was made patently obvious by the AIBA Executive Committee following a meeting in Istanbul, where investigations into rogue groups, remarkable volte-faces and accusations of destroyed evidence - which would not look out of place in any television crime drama or film - dominated the agenda. Central to the latest episode of rupture and friction within AIBA, where division is far more common than unity, is a bitter row between President Gafur Rakhimov and Kazakhstan's Serik Konakbayev. 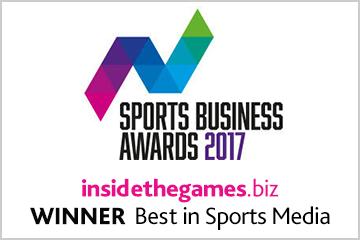 To understand the nature of a dispute which remains in its relative infancy but has spiralled into the corridors of the International Olympic Committee (IOC) and beyond, we must first go back to September of last year. That was the month where Konakbayev, then President of the Asian Boxing Confederation (ASBC), set himself on a collision course with a man described as "one of Uzbekistan's leading criminals" by the United States Treasury Department when he declared his intention to challenge Rakhimov in the Presidential election. Throughout the weeks leading up to the November vote in Moscow, Konakbayev campaigned heavily on the consequences Rakhimov's election would have for boxing's place on the Olympic programme at Tokyo 2020. 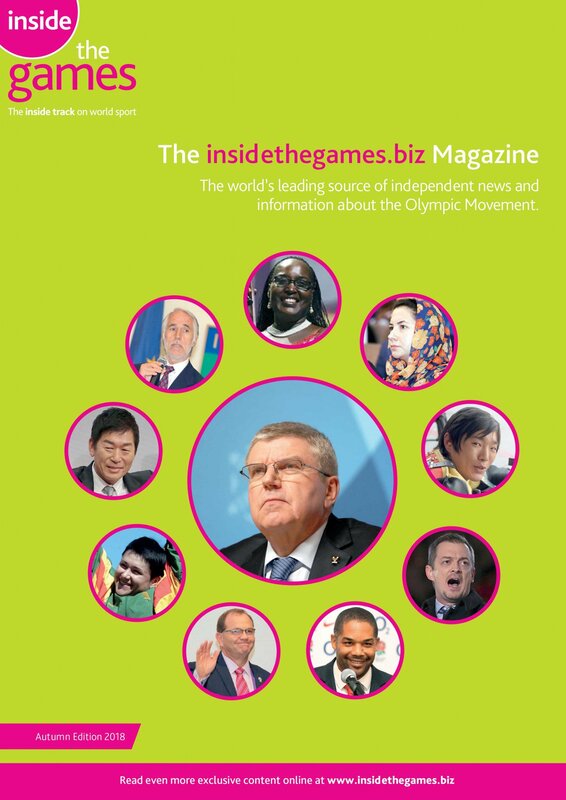 While the Kazak's premonition would ultimately turn out to be pretty much correct, it came at a time of heightened tension between AIBA and the IOC, which had directly called on Rakhimov to withdraw his candidacy and thus avoid the impending crisis. Konakbayev was even given the backing of European counterpart Franco Falcinelli, who wrote a letter to Member Federations attempting to drum up support for the Olympic medallist. More on the controversial Italian later. His path to the vote at the AIBA Congress was fraught with difficulty, largely engineered by AIBA, which initially barred him from standing as the organisation claimed his nominations were not received in time. Cue a legal dispute which eventually saw the Court of Arbitration for Sport give Konakbayev's candidacy the green light just days before the Congress in the Russian capital. As it turned out, in spite of all the "anyone-but-Rakhimov" calls and the direct warnings from the IOC, the Uzbek enjoyed a comprehensive win and was duly elected, sparking the turmoil AIBA now finds itself in. Clearly Rakhimov, a man of considerable wealth and influence, has not forgotten the manner in which Konakbayev conducted his campaign. 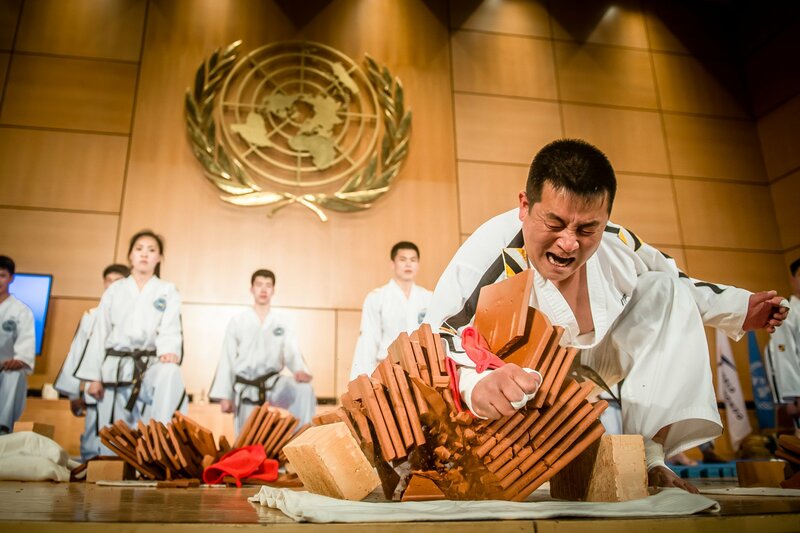 The AIBA President has seemingly been acting in retribution ever since, even if many thought the Kazakh official had, on the surface at least, the sport's best interests at heart. 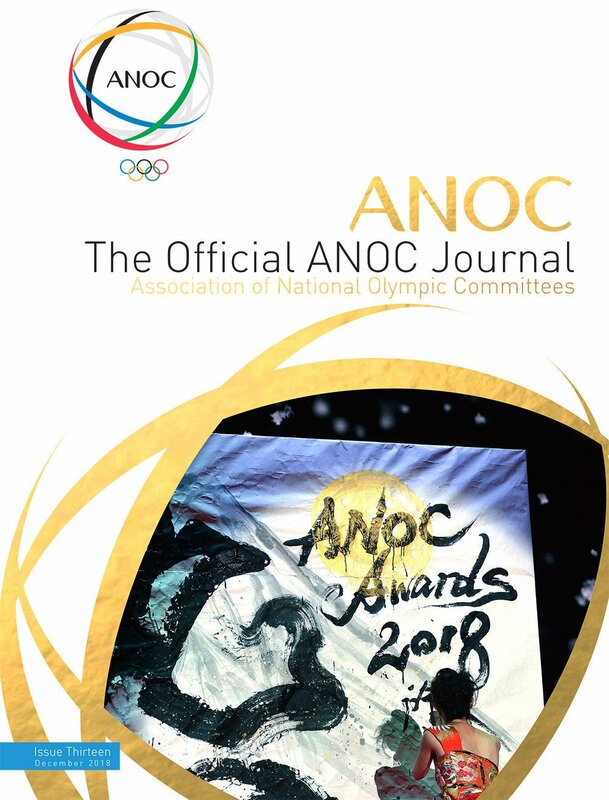 Given the ill-feeling between the two, it is surely too much of a coincidence that Konakbayev was supposedly implicated in a "rogue group of Kazakhstani individuals" which had attempted to initiate a breakaway by offering to manage the qualification process and organise the Olympic boxing tournament at Tokyo 2020 without AIBA. AIBA claim the group was behind a letter sent to the IOC which made the offer, with the "rogue" individuals citing "serious concerns about the current status of our sport and the future of young boxers" as their reasons for doing so. Unsurprisingly, AIBA - which has demonstrated a remarkable degree of tunnel vision in recent months - reacted with anger, accusing the group of misleading Member Federations and of further sabotaging its strained position within the Olympic Movement. The irony of both allegations - AIBA officials have themselves misled their own members, while the organisation is mostly to blame for the situation it finds itself in - was not lost on those who have followed the saga closely. 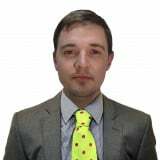 While the exact intentions of the "rogue" group remain unclear, it was at least promising to see someone attempt to take control given boxers have become increasingly frustrated and irritated amid the ongoing uncertainty regarding qualification for Tokyo 2020. AIBA, which claims to protect its athletes, have done nothing of the sort, instead resorting to platitudes and insisting it has begun planning for the Olympic qualification without releasing any concrete details. 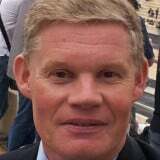 The governing body also launched an investigation into the group, setting up a taskforce to oversee the probe. To those of us on the outside, that hardly seems like the best use of resources and there are clearly more pressing issues at hand. It would have been interesting to see AIBA's reaction had the offer of assistance to the IOC and Tokyo 2020 come from a group not linked to Kazakhstan. Would the response have been as stern and as swift if it had been made by former world heavyweight champion Wladimir Klitschko, for example? Or are AIBA and Rakhimov more intent on eliminating their enemies than doing what is right for the athletes? 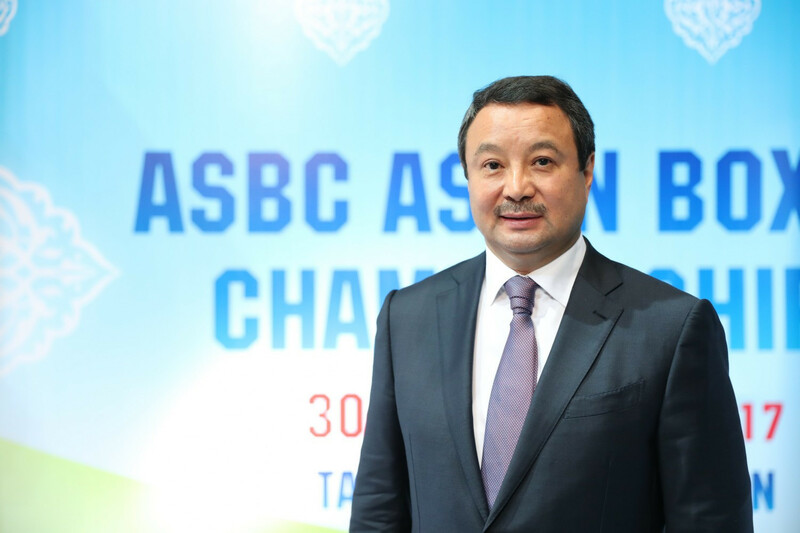 Not content with one taskforce, AIBA announced it had established a separate investigation into claims Konakbayev had set out to destroy evidence, including data, emails and technical information, from his time as ASBC President. The issue was raised during the AIBA Executive Committee meeting. by Anas Alotaiba, who succeeded Konakbayev as ASBC President in November. The more cynical among us will highlight how this came from a man whose home country is the United Arab Emirates, one of the nations which Rakhimov can safely travel to, despite his status with the US Treasury Department and which has hosted Executive Committee meetings since the Uzbek took charge. Rakhimov is believed to have a home there. If Konakbayev is found guilty of orchestrating what Alotaiba called a "major knowledge transfer issue", sanctions will deservedly follow, although the charge is one which is difficult to prove. Regardless of the outcome, the launch of the investigation represented an escalation in the ongoing row between Rakhimov and Konakbayev. 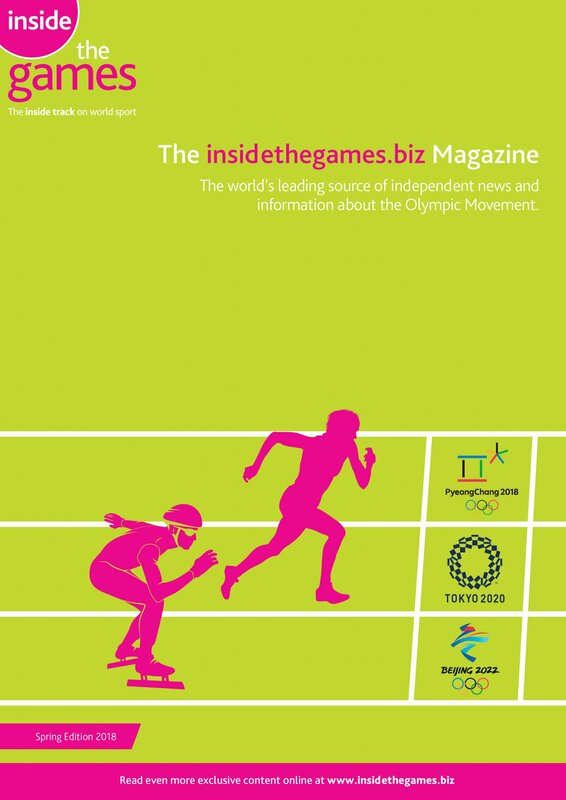 It was not the only one which came to the fore in Istanbul, however, as AIBA also criticised the decision from the IOC to freeze planning of the boxing competition at Tokyo 2020 and the qualification process after the organisation launched an inquiry into the governing body due to ongoing issues with governance, financial management and the integrity of its competitions. "Is it really in the best interest of our athletes or the so-called protection for our boxers and our sport to wait until the end of June for them to know their participation to the Olympic Games?" AIBA quoted u-turn artist Falcinelli as saying in a statement after the meeting. "Why put boxing's presence in the Olympic Games in strong doubts for so long?" The comments came from an official who is no stranger to a volte-face within the organisation. 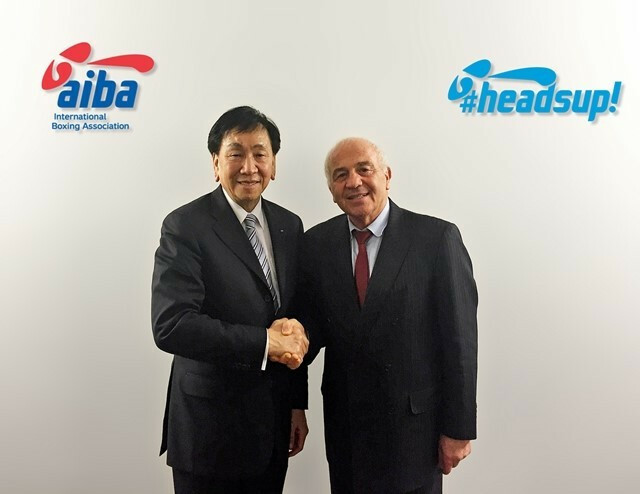 Firstly, the Italian helped oust former President C K Wu shortly after having presented him with a special award in recognition of his service to AIBA, thus allowing Rakhimov to assume interim control at AIBA. 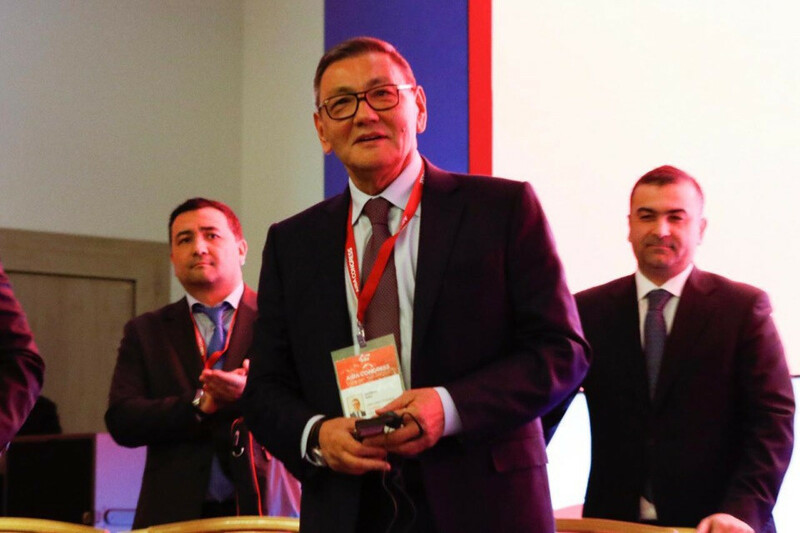 The European Boxing Confederation President then actively campaigned against Rakhimov by soliciting the support of his fellow members at a meeting of the continental body and by writing a letter urging the electorate to back Konakbayev. Falcinelli found himself in hot water as a result and was suspended by AIBA, although he was still able to run for vice-president at the Congress, a position he was subsequently elected to. 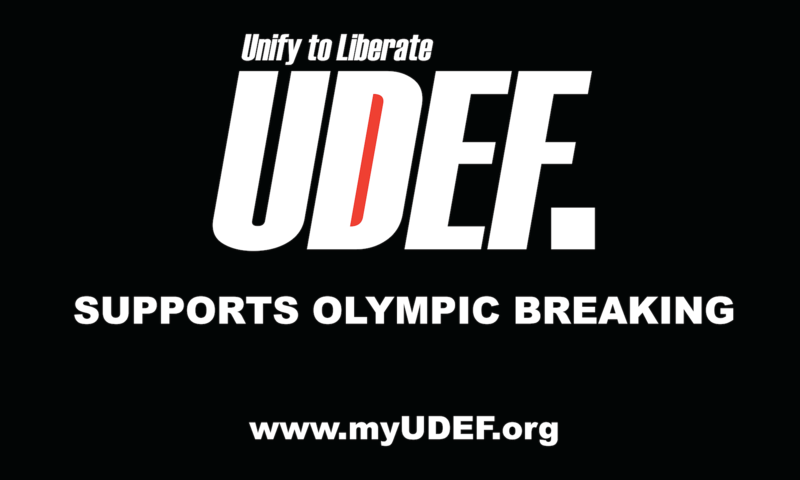 The Italian's suspension was temporarily lifted without much explanation in November and he has since switched sides, pledging his support for Rakhimov and even questioning the IOC at the behest of the President. His quotes nevertheless mark the latest example of blinkered thinking from the AIBA, which has refused to acknowledge the peril it is in. 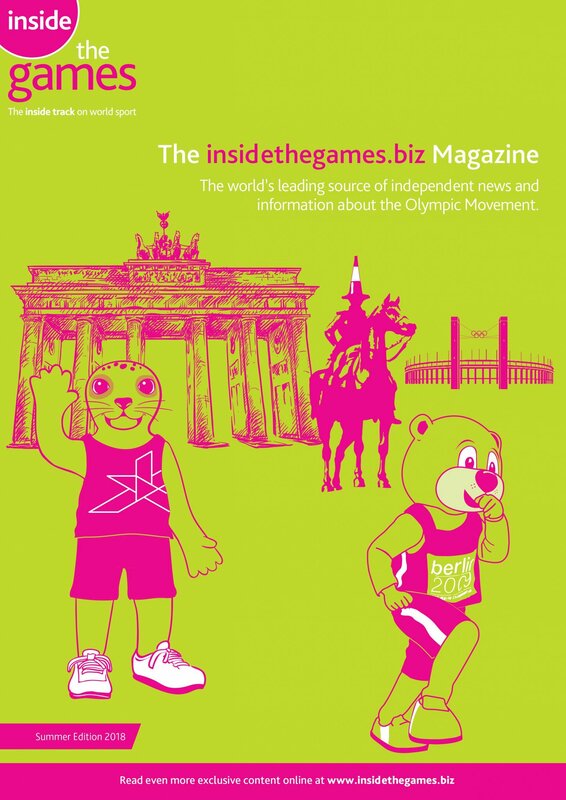 Let's not forget that the IOC stripping the organisation of the right to organise the Olympic tournament would be a potentially-fatal blow, draining its resources while effectively ending the main reason for its existence. It would be better for AIBA to play ball with the IOC, which may have hoped launching the inquiry would provide the proverbial kick up the backside desperately needed, rather than openly criticise the moves made by the body. AIBA should not be biting the hand which feeds it. Instead, it is time for the organisation to box clever.